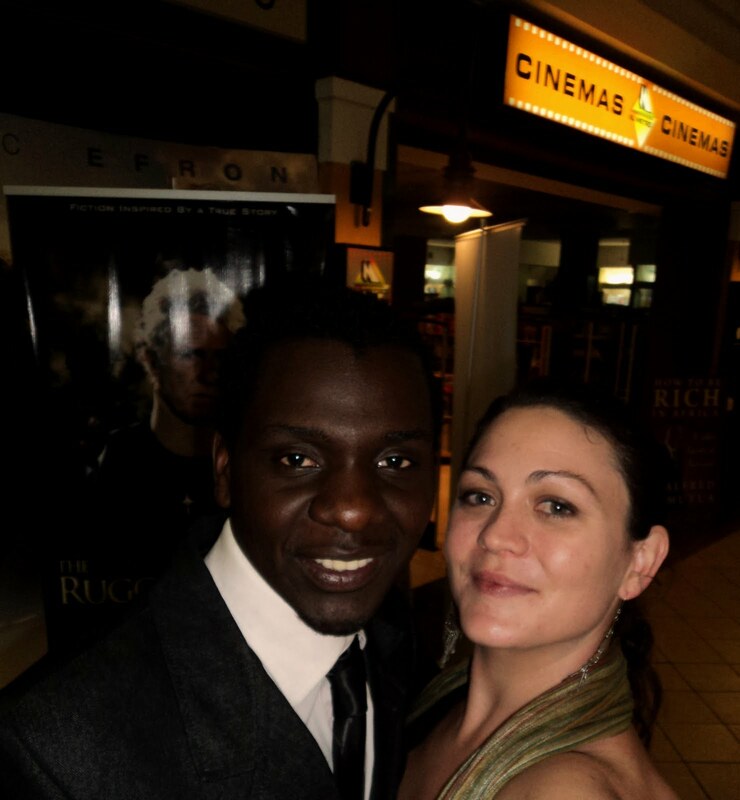 Last night was the opening of the 5th Annual Kenya International Film Festival. The film shown was The Rugged Priest, the story of Father John Kaizer an inspirational Catholic Priest who stood up for human rights in Kenya. The film was a refreshing advance in the Kenyan Film Industry. The actors and storyline were sensational. The picture looks good (including stunts and action). Well done to the cast and crew. Make sure you attend the Kenya Film Festival. There is going to be something for everyone so click on the link to the KIFF website for the schedule.